Rijkswaterstaat is part of the Dutch Ministry of Infrastructure and the Environment and responsible for the design, construction, management and maintenance of the main infrastructure facilities in the Netherlands. 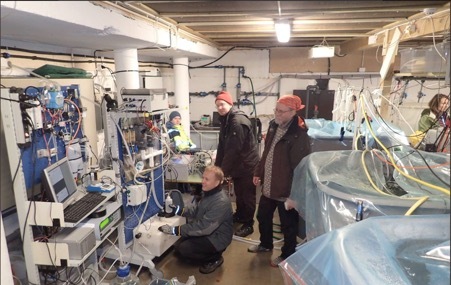 The water quality Laboratory of the Central Information Services is responsible for providing hydrochemical, radiochemical and hydrbiological data for water quality assessment especially in relation to the marine and freshwater national monitoring network. The laboratory makes use of two permanent river stations at the German (Rhine) and Belgium (Meuse) boarder for continuous monitoring and early warning. For the North Sea monitoring programm samples are collected with the research vessel Zirfaea. 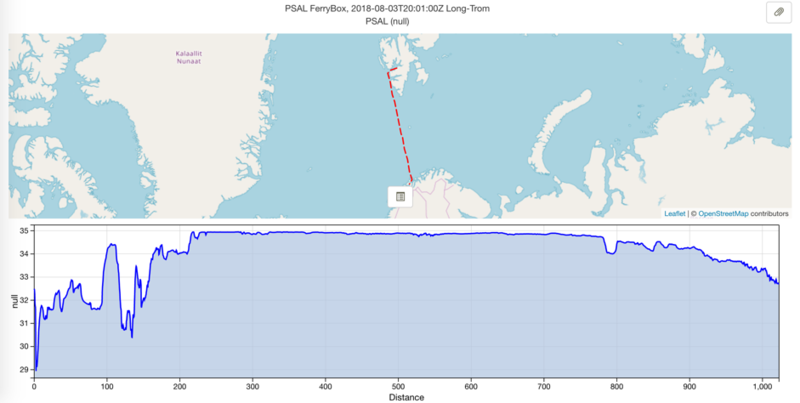 WP-3: Integration and implementation of flowcytometry and FRRF with a ferrybox. 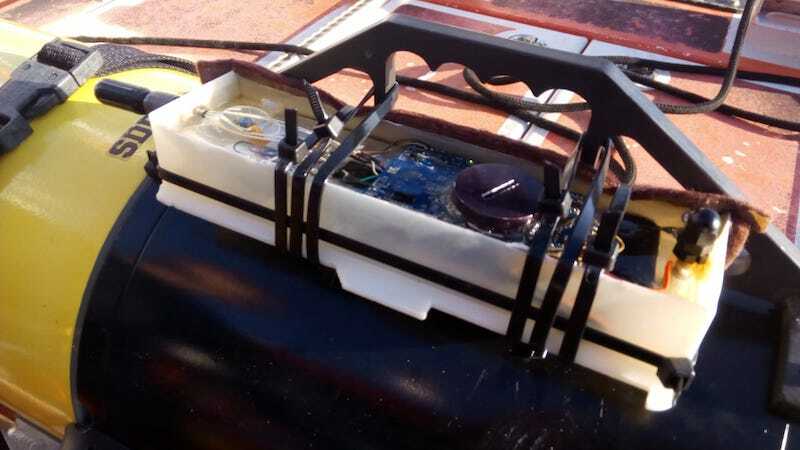 WP-4: Validisation of the integrated system during several sampling campaigns in the North Sea and by running the stand-alone system for several months at a permanent coastal monitoring station.